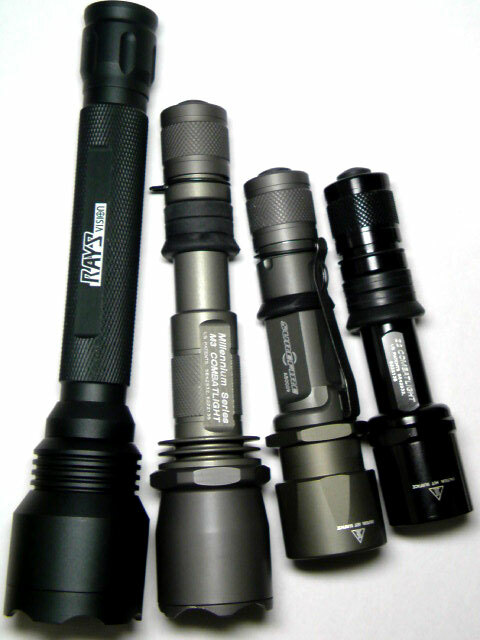 PROBLEM: Quick access/storage for the new breed of "White-Light" Military/Law Enforcement tactical flashlights, and variety of shapes & sizes. 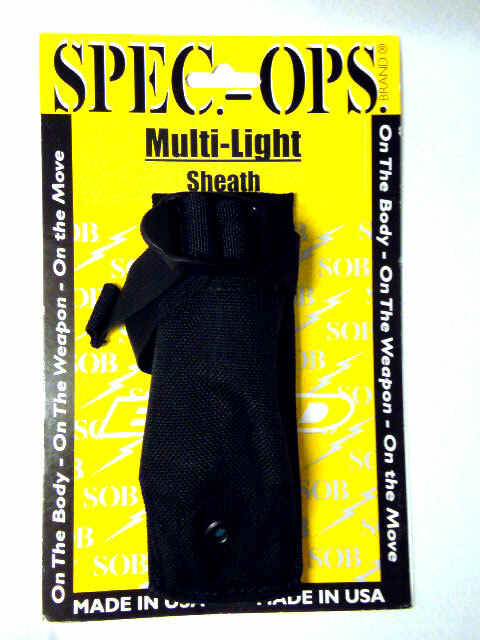 SOLUTION: Multi-Light Sheath - Tactical Light Holster. 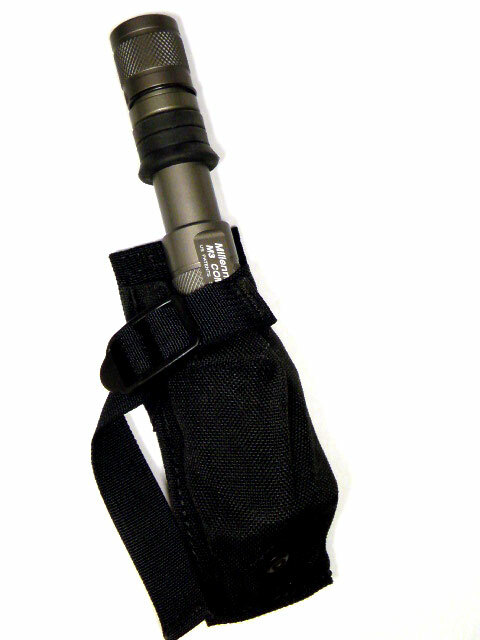 This pouch allows for super fast deployment of hand held tactical lighting systems. 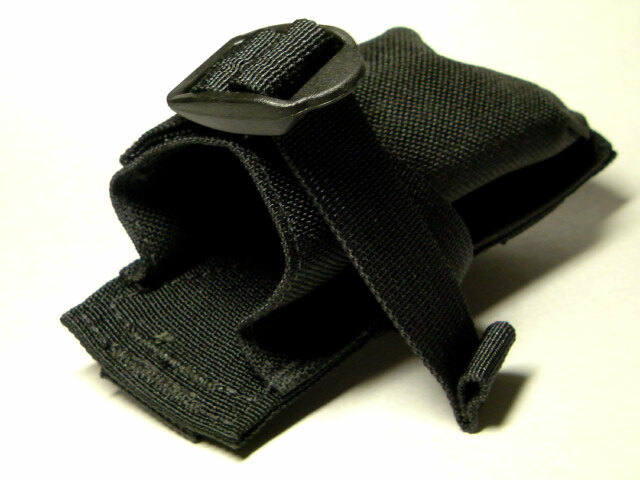 Open-ended design allows the user to "grab-and-go" - no flaps or straps to get in the way. Mounts to belts, tactical vests and the new M.O.L.L.E. military pack system. 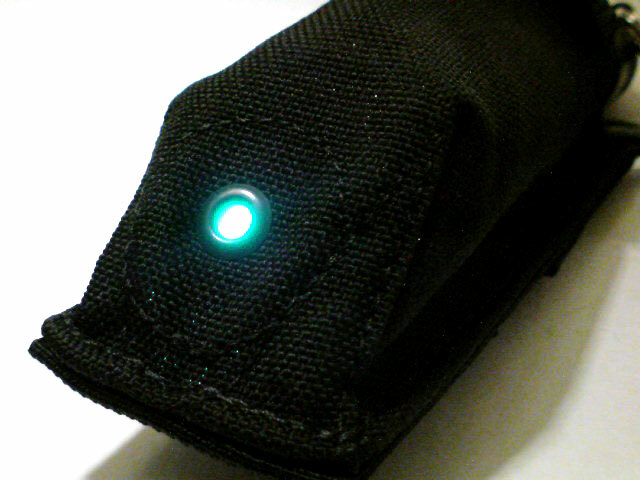 ・Unique "SHINE-THRU" feature turns your light into a low intensity blue-green navigation light - perfect for NVG use. 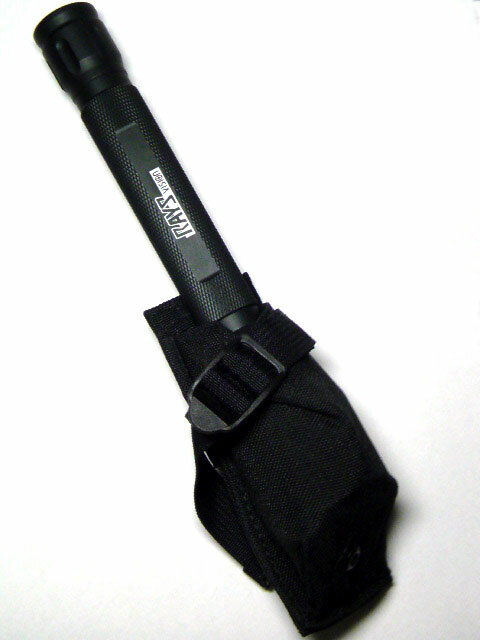 ・Unique open-ended design allows for instant grasp and deployment of tactical fighting lights. 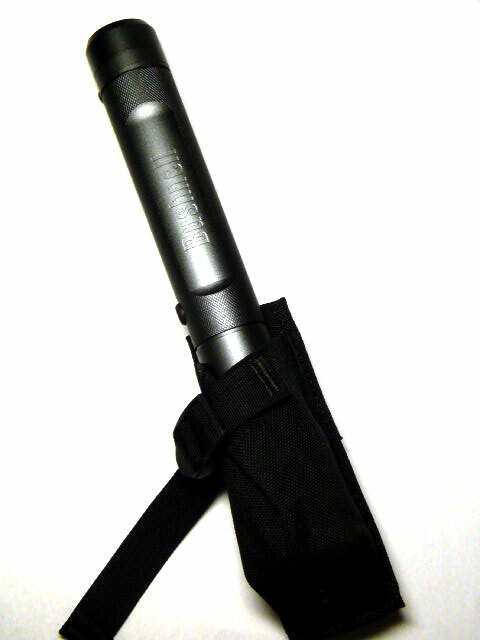 ・Securely holds various shapes and sizes of hand held tactical lights. 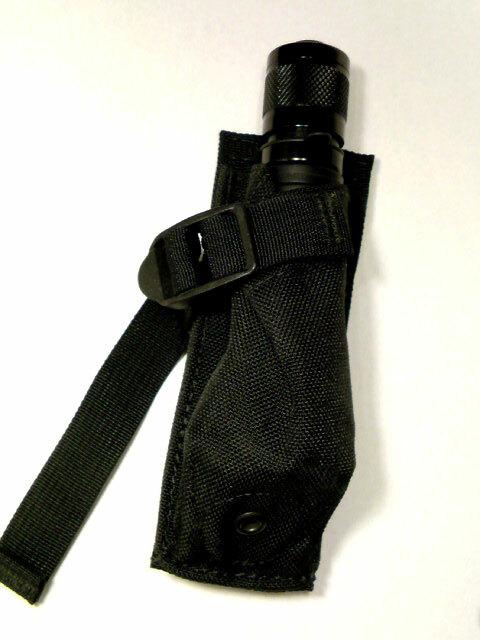 ・Quick-Release closure with unique speed access pull tab. 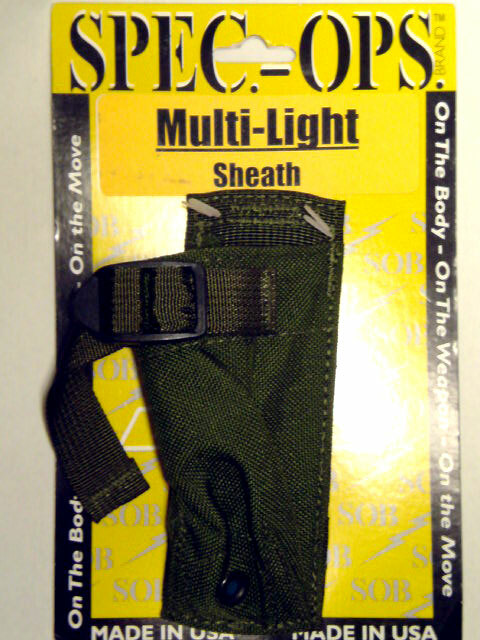 ・Snap down portage loop allows for easy attachment to tactical vests and belts. ・Double wall 1000D. 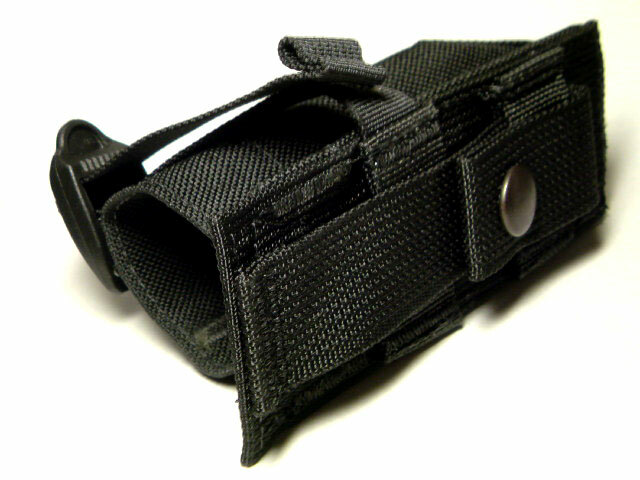 Cordura® Nylon fabric pouch body. 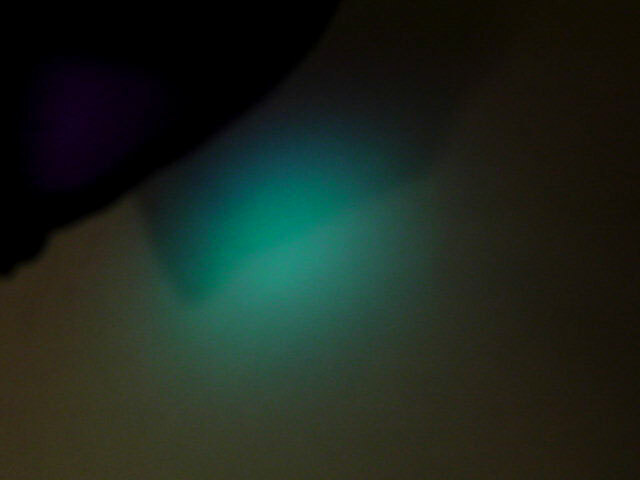 ・Mil.-spec. blackened brass grommet drain hole. ・Bar-tack reinforcements at all critical stress points.